Friday, May 12th was National Fibromyalgia Awareness Day. 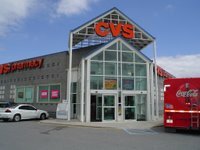 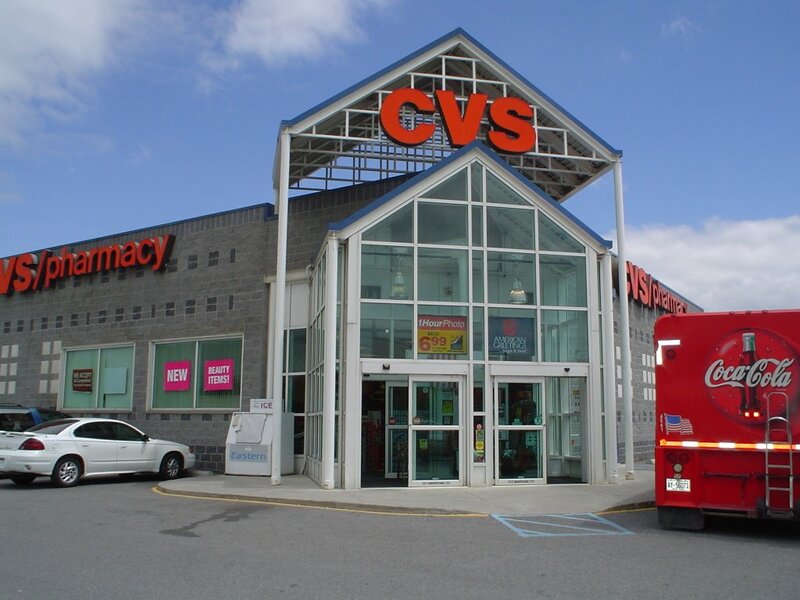 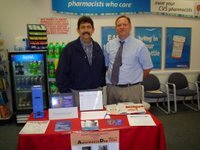 CVS Drug Stores across the country participated with the National Fibromyalgia Association in setting up display tables and providing free information via brochures and other printed materials about fibromyalgia syndrome. 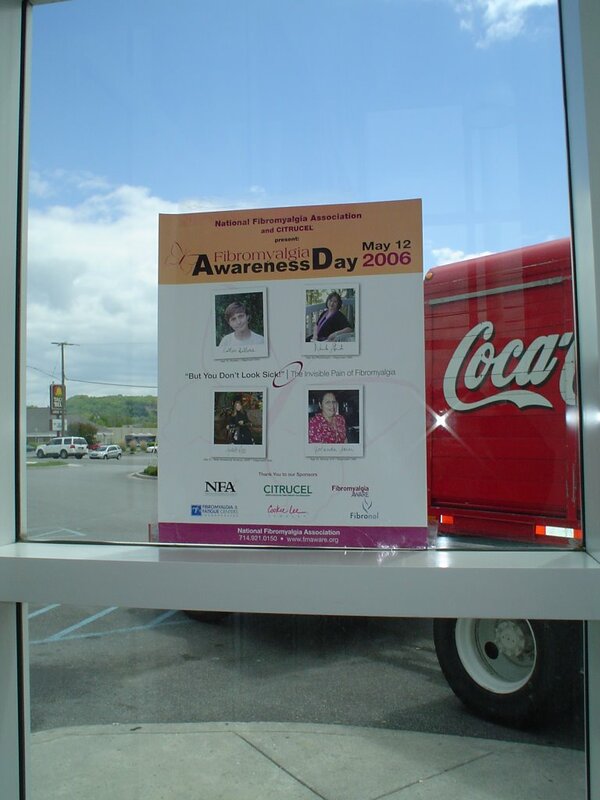 Joe Damewood, Group Leader of VHFA's local support group and John Smallwood, Manager of CVS located on Stafford Drive in Princeton, WV are shown in the photograph along with the store and the official poster advertising the occasion.